CEO and Co-founder at Validic. 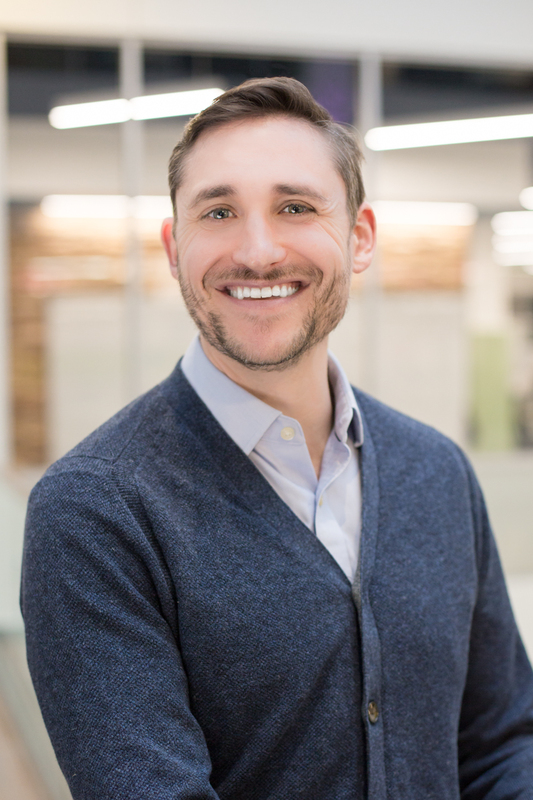 Drew Schiller co-founded and serves as the Chief Executive Officer and Board Director at Validic, the digital health platform for connecting patient-generated data from in-home medical devices, health apps, and wearables to the healthcare system. A patented technologist, Drew believes that technology will humanize the healthcare experience for patients and care providers. He regularly speaks and writes on a variety of topics, including advancements in consumer health data and standards, the future of digital health technology, overcoming barriers to interoperability and data access, as well as the ROI and opportunities in remote monitoring. Drew is a Board Member of the Consumer Technology Association (CTA) Health & Fitness Technology Division and a member of the CTA Board of Industry Leaders. Drew also contributes to advancing the industry through CTA policy efforts and his involvement with the CTA Health & Fitness Technology Standards Subdivision. Drew serves on the Board for the eHealth Initiative (eHI) and participates in the eHI Policy Steering Committee. Drew is also on the Board of the Council for Entrepreneurial Development (CED) in North Carolina. He served as a Team Member for the Clinical Trials Transformation Institute (CTTI) project Advancing the Use of Mobile Technologies for Data Capture & Improved Clinical Trials. Drew previously served on the Federal Advisory Committee joint HITPC/HITSC API Task Force on Meaningful Use 3. Before co-founding Validic, Drew started and managed an award-winning web development firm for eight years. He also founded and exited a niche dietary nutrition website for patients with celiac disease, and served as an Adjunct Instructor at the University of Iowa, teaching graduate courses in web development and usability. Drew lives in Chapel Hill, NC with his wife and two sons. He enjoys design, technology, good beer, great food, and coffee. hello at this domain name. Iowa native. KC raised. Husband. Father. Images and content copyright © Drew Schiller . All rights reserved.